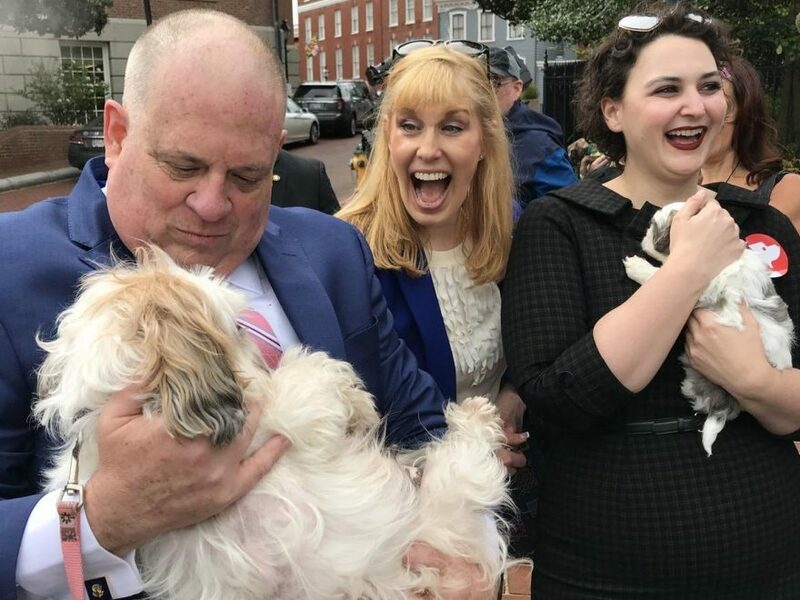 Domestic Animals Archives - Maryland Votes for Animals, Inc.
Our domestic animals are our pets, our friends, and members of our families. MVFA champions legislation to improve the lives of all domestic animals. 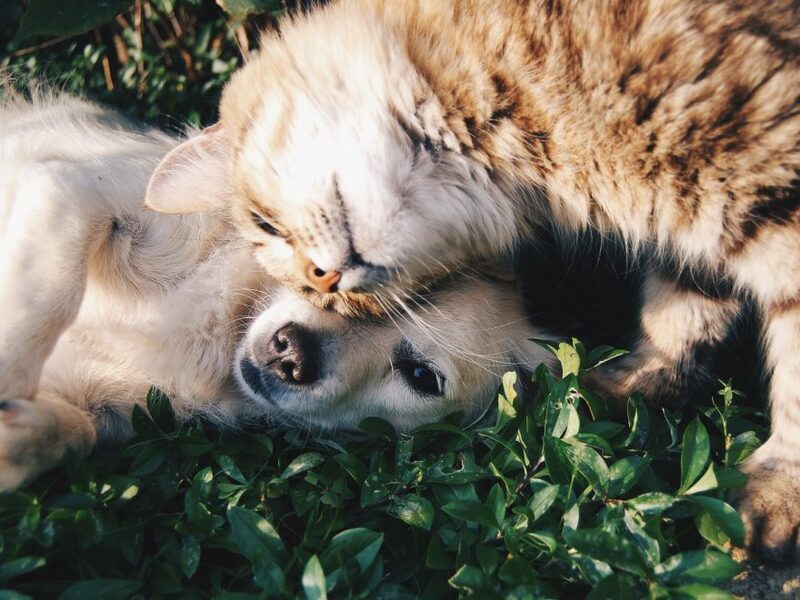 Regardless of whether they’re our prized pooches, common house cats, or exotic pets, they all deserve a humane and healthy existence.